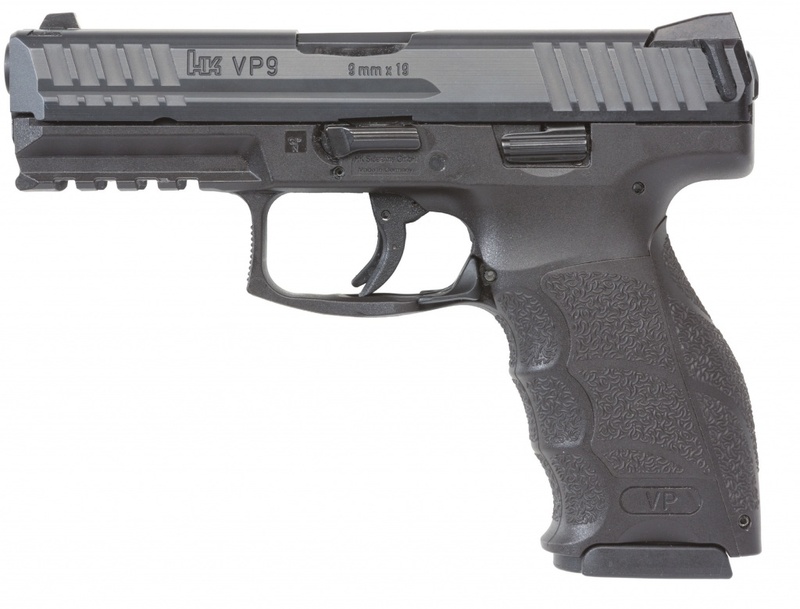 The German brand has released some specifications of the new VP9 Srtiker Pistol. The handgun seems to be very user friendly. 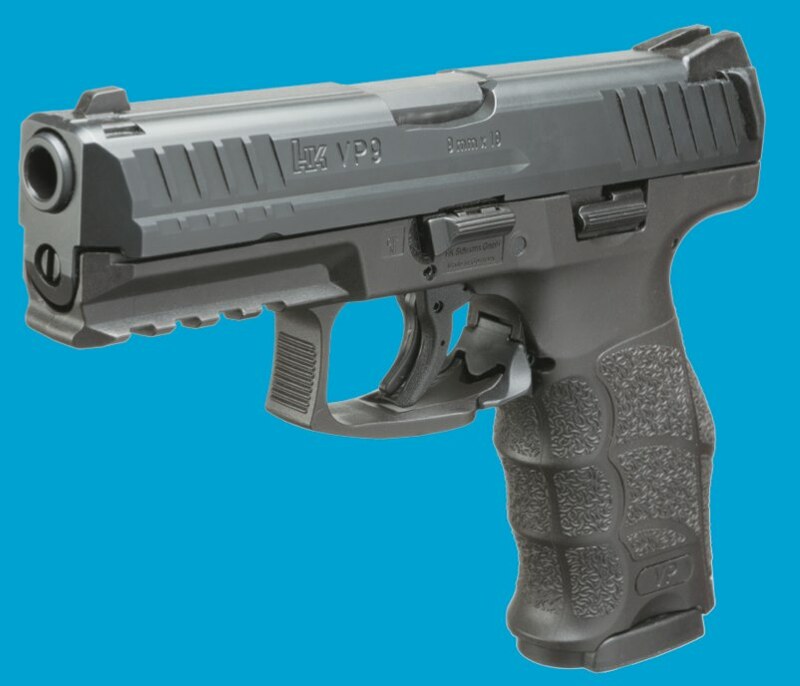 – Steel magazine with protective polymer floorplate (15 rounds). 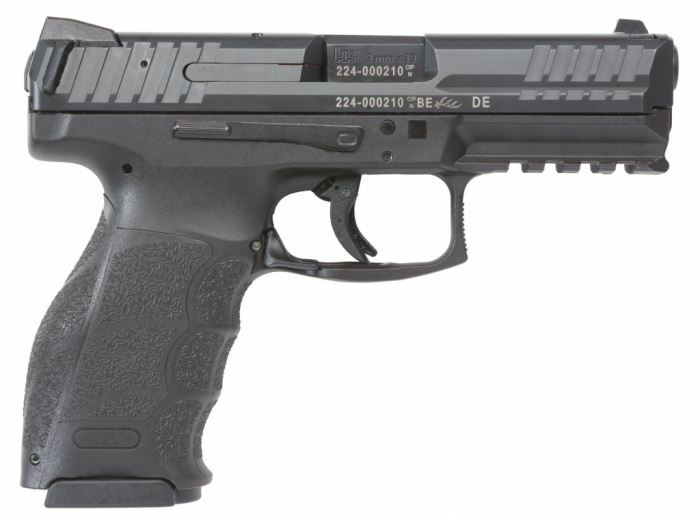 The MSRP for this firearm will be $ 719.